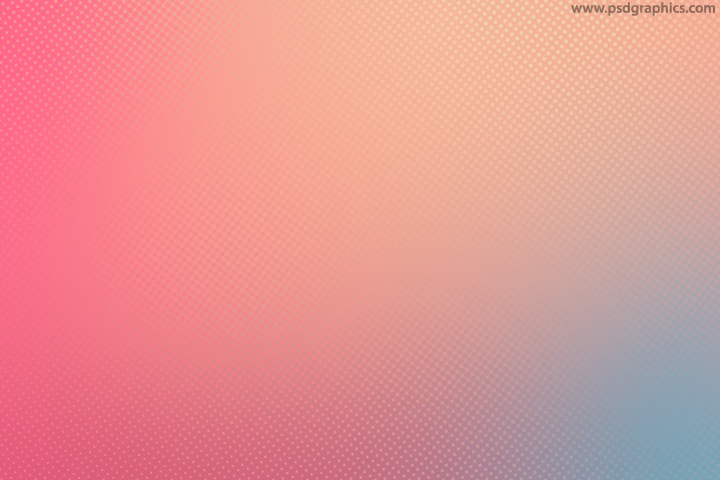 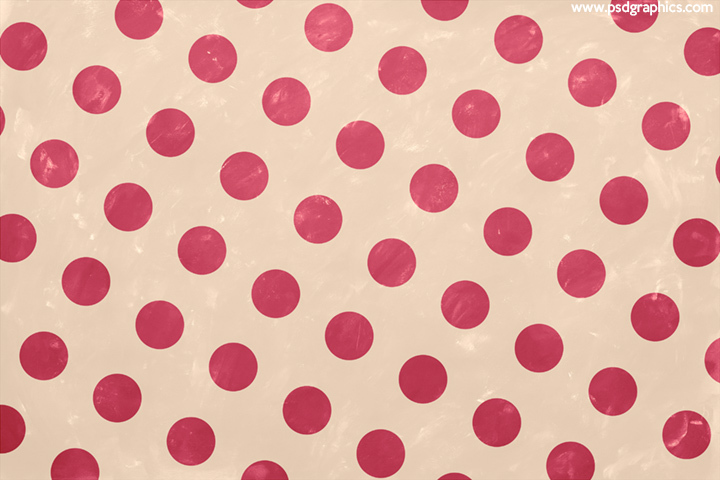 Pink retro pattern, pink dots over a bright background with a slightly scratched surface, download in a high resolution. 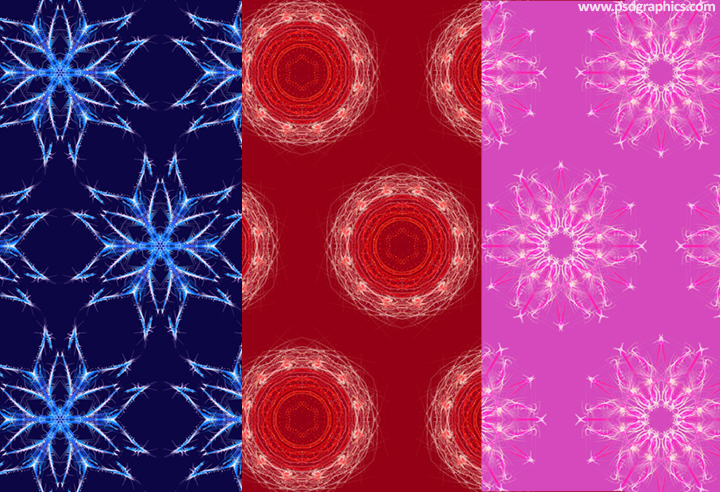 Three patterns in blue, red and pink colors with winter, feminine and creative themes, simple and cool looking design elements. 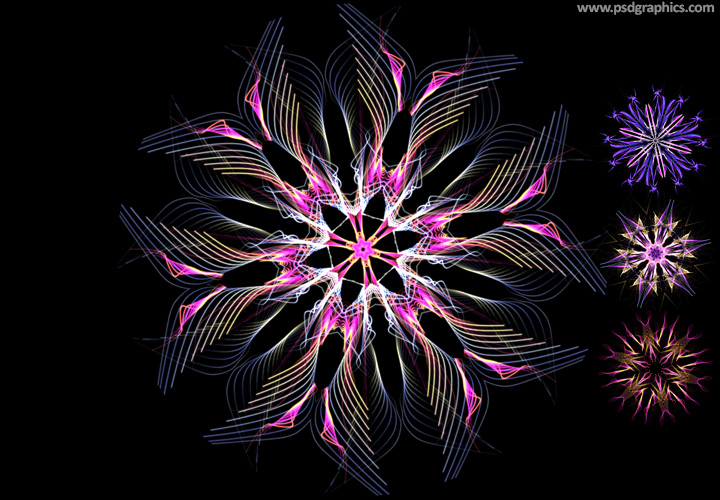 Four beautiful mandala decorations on black background, to change the background color put over any color and apply ‘Screen’ (or similar) blending mode in Photoshop. 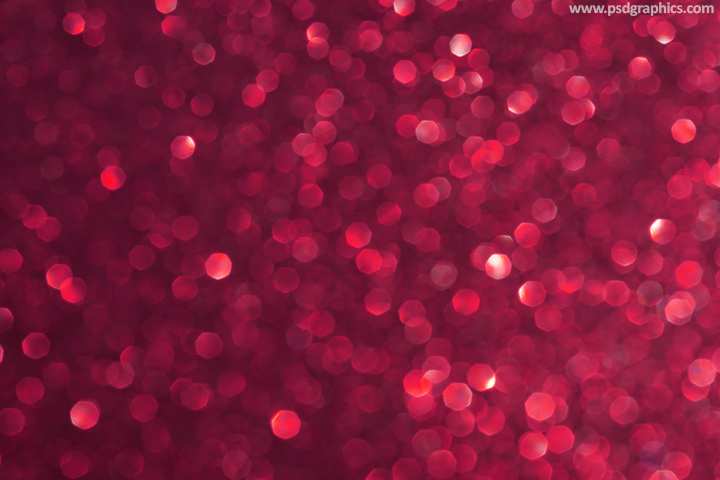 11 queries in 0.108 seconds.